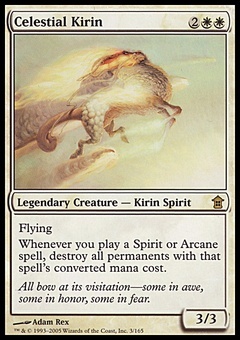 Kalonian Hydra ($6.60) Price History from major stores - M14 - MTGPrice.com Values for Ebay, Amazon and hobby stores! 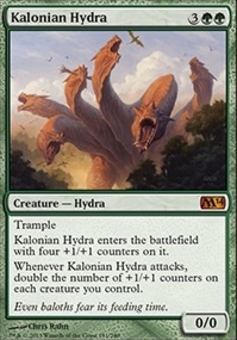 Card Text: Trample Kalonian Hydra enters the battlefield with four +1/+1 counters on it. Whenever Kalonian Hydra attacks, double the number of +1/+1 counters on each creature you control. 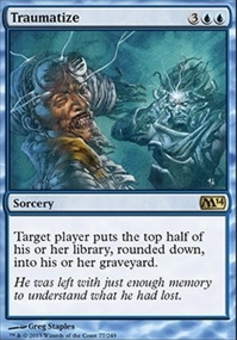 Flavor Text: Even baloths fear its feeding time.